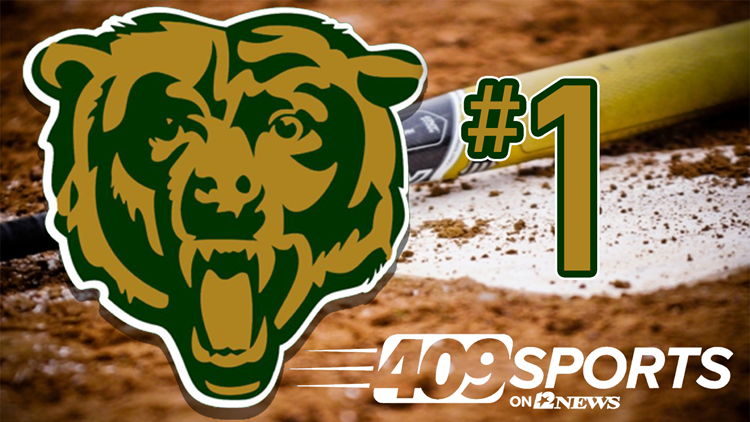 With softball season just getting underway, it's time to reveal our 409 Sports Preseason Softball Rankings. Keep in mind early rankings are weighed heavily on last year's results. So far there have been some big time wins by these teams. LCM opened the year with a 4-3 win over defending 4A State Champion Liberty, while district rival Bridge City is also off to a great start after beating Buna, 11-3. Be sure to check back each week for updated rankings.